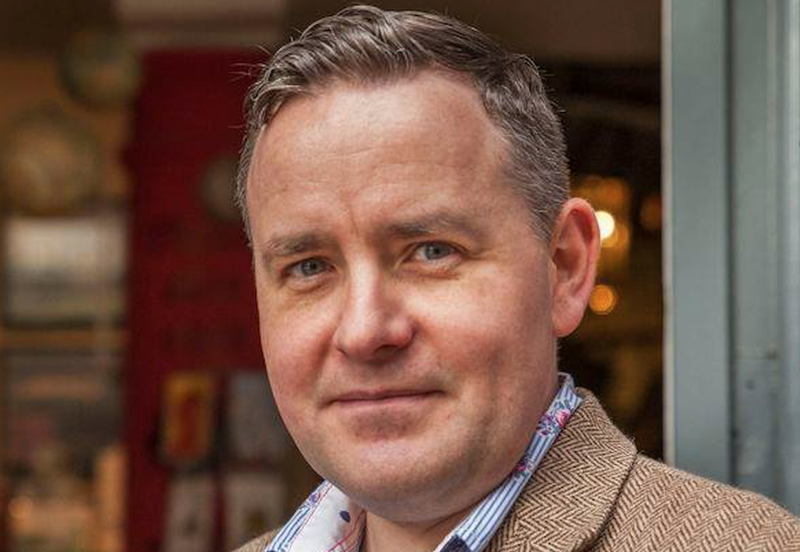 Scottish procurement reforms are failing to help smaller businesses win public contracts, a new report from the Federation of Small Businesses has revealed. Only a fifth of Scotland’s £12 billion procurement budget goes directly to small businesses, even though they account for 98% of Scotland’s business community. The proportion of contracts won by smaller firms is largely unchanged since 2011, despite legislative and administrative reforms designed to improve small business success. In the report, ‘Broken Contracts: smaller businesses and Scottish procurement’, FSB challenges Scotland’s public sector to increase spending with the smallest businesses by the end of this Scottish Parliament term. Andrew McRae, FSB’s Scotland policy chairman, said: “Over the last decade we’ve seen a slew of laudable procurement reforms in Scotland. Unfortunately, they seem to have had little impact on the share of work won by smaller firms. The small business campaign group’s report comes as speculation mounts regarding the impact of the failure of outsourcing giant Interserve and on the back of the anniversary of Carillion’s collapse. In addition to arguing that more work should be won by local, smaller firms FSB argues that additional action should be taken by the Scottish Government to encourage fairer and more sustainable public sector supply chains. In a bid to tackle the problem of late payments, FSB argues that big businesses bidding for major Scottish contracts should assign responsibility for payment practice and supplier relationships to a non-executive director. Further, they argue Ministers should investigate what more could be done to encourage large primary contractors to upskill their smaller suppliers. Mr McRae said: “Across the UK, a small number of big businesses are very good at winning at public contracts. But that doesn’t mean that they’re run well or treat their supply chains fairly. The Interserve and Carillion debacles reinforce the case for a change in procurement approach. “While our top priority is for smaller firms to win more work, Ministers also need to ensure that big primary contractors treat their sub-contractors with respect. The number of Scottish businesses winning work from their local authority has plunged over the last decade. In 2008, 51,312 Scottish firms supplied their local councils – figures collected by the Improvement Service reveal – but by 2017 this number had dropped to 29,910. The report reveals that, with a stronger focus on working with suppliers, public bodies in Manchester increased the share of procurement spending going to local small and medium sized firms from 47% in 2014/15 to 62% in 2017/18. There has been similar success in Preston. FSB makes the case for Scottish public sector organisations to adopt a similar approach, making the case for enhanced co-operation between different public sector bodies when trying to boost local purchasing in an area. 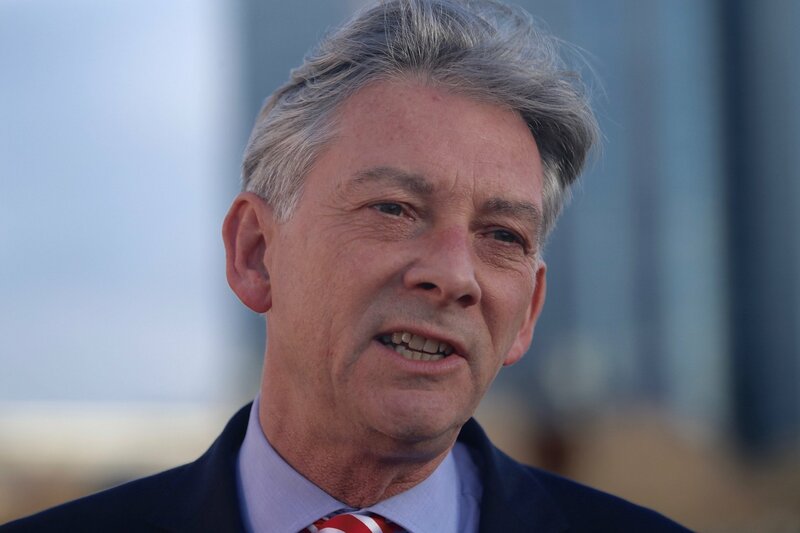 Scottish Labour leader Richard Leonard, pictured, said: “This is an important and timely report which shows why the SNP Government’s Procurement legislation is failing our small businesses and so the Scottish economy. “Instead the major beneficiaries are large companies, many of them either multinational corporations or precarious and failed corporations like Carillion and Interserve.